During Canonization Of John XXIII & JPII In St. Peter's Square - Act Of God Kills Pope Francis And Thousands Of Faithful - Does This Mean That Benedict Is Pope Again? One Year Later & Pope Benedict Is Still Alive! So Benedict's Resignation Had Nothing To Do With Health! And the children of Israel again did evil in the sight of the Lord: and he delivered them into the hand of Madian seven years. And they were grievously oppressed by them. And they made themselves dens and eaves in the mountains, and strong holds to resist. And when Israel had sown, Madian and Amalec, and the rest of the eastern nations came up: And pitching their tents among them, wasted all things as they were in the blade even to the entrance of Gaza: and they left nothing at all in Israel for sustenance of life, nor sheep, nor oxen, nor asses. For they and all their flocks came with their tents, and like locusts filled all places, an innumerable multitude of men, and of camels, wasting whatsoever they touched. Judges.vii. Azan; Baitullah; Al Quran; Allah; Fatwa; Firman Allah; Hadith; Haji; Hukum Syara’; Ilahi; Ka’bah; Kalimah Al Syahadah; Kiblat; Masjid; Imam; Mufti; Mu’min; Solat; & Wali! Pope Has No Clothes! I Continue To Wear The White Cassock At The Moment Of My Resignation There Were No Other Clothes Available! Are we to believe that the Pope doesn't have another outfit? If this is the reason to continue to wear the white cassock it is a foolish reason. Did not Benedict think for a moment that he would cause confusion/scandal to some by continuing to dress like the Holy Roman Pontiff? Maybe we should take up a collection so Benedict can buy new clothes? Are you a better Catholic for reading LOTR? No. Put down your copy or better yet burn your copy and destroy all the DVD's. Problem with imagination is that the devil can and does have the ability to influence your imagination - especially if you give yourself over to works like the LOTR. Voris Looking For Position On The Pontifical Council for the Laity! ChurchMilitant.TV Will Not Engage In Public Criticism Of Pope Francis The Destroyer! 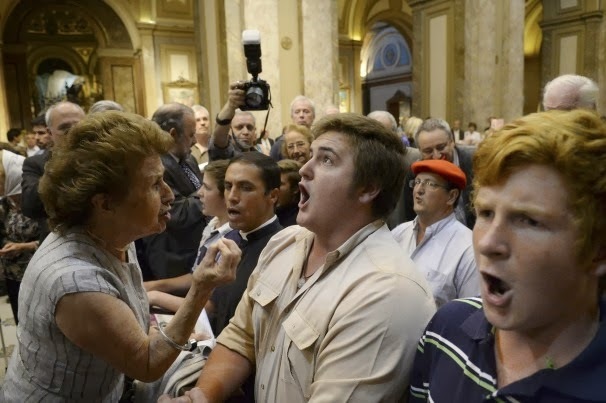 The Church of Nice -- for whom little is intolerable except fellow Catholics who embrace traditional Catholic theology, piety and liturgy -- regularly and widely disapprove of Michael Voris and ChurchMilitant.TV for “exposing the lies and falsehoods” of the Church of Nice and its clerical enablers in the Catholic priesthood and episcopacy. 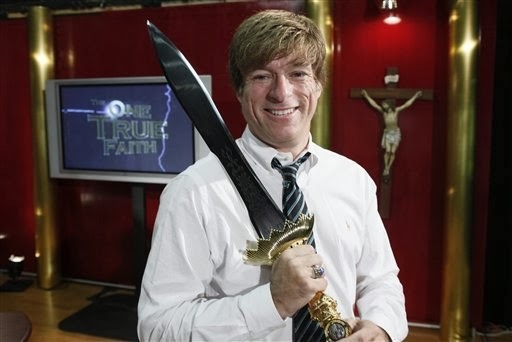 Michael Voris Declares War On John Vennari & Michael Matt! Do Not Read Anything From Catholic Family News Or The Remnant! 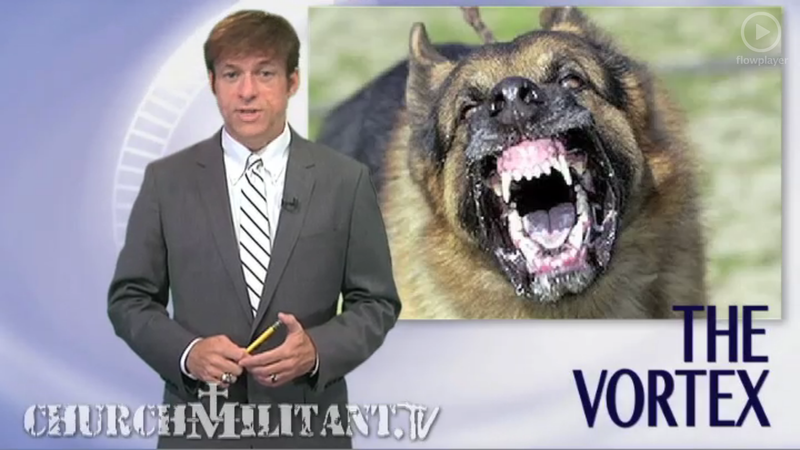 Michael Voris Defender Of Pope Francis The Destroyer! Looking For Position On The Pontifical Council for the Laity! 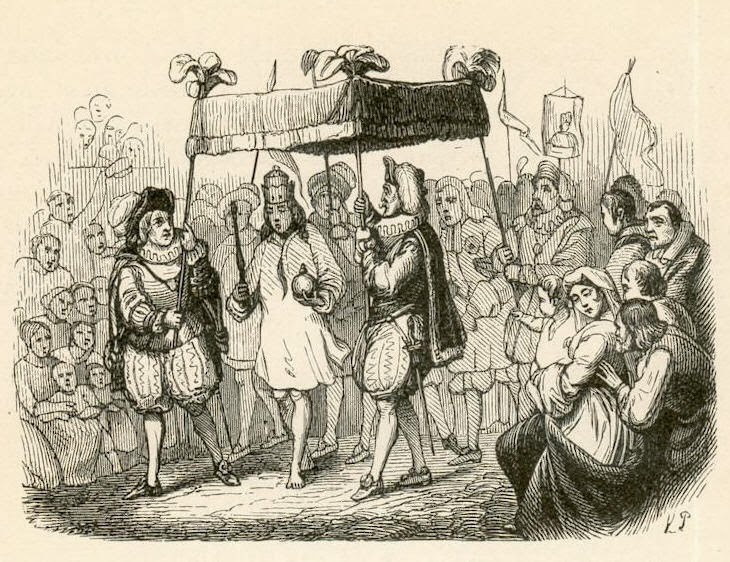 Dante's Prophecy: Divinely Ordained Authority Of The Holy Roman Emperor Is Near When January Has Become Un-Wintered! World Had 4th Warmest January! Teth. Her filthiness is on her feet, and she hath not remembered her end: she is wonderfully cast down, not having a comforter: behold, O Lord, my affliction, because the enemy is lifted up. Lam.i.ix. Heth. Jerusalem hath grievously sinned, therefore is she become unstable: all that honoured her have despised her, because they have seen her shame: but she sighed and turned backward. Lam.i.viii. Why Are Jews Always Blaming Jesus For The Jewish Custom Of Spitting Like Vipers? O generation of vipers, how can you speak good things, whereas you are evil? for out of the abundance of the heart the mouth speaketh. Mt.xii.xxxiv. You serpents, generation of vipers, how will you flee from the judgment of hell? Mt.xxiii.xxxiii. It is customary to spit when uttering the word varik. And seeing many of the Pharisees and Sadducees coming to his baptism, he said to them: Ye brood of vipers, who hath shewed you to flee from the wrath to come? Mt.iii.vii. Many superstitions have been a part of Jewish life through the ages. One is to spit three times in reaction to something especially good or evil. This is done by literally spitting or figuratively by saying “pooh, pooh, pooh.” Over time the saying of “pooh, pooh, pooh” substituted spitting due to its offensive custom. The explanation for ‘three times’ is because the number three is considered mystical. Long ago, people used to deem odd numbers lucky. Considering three was the first odd number after the unit (one), many people judged it as a magical number. Nobody truly knows where this custom of spitting initiated. 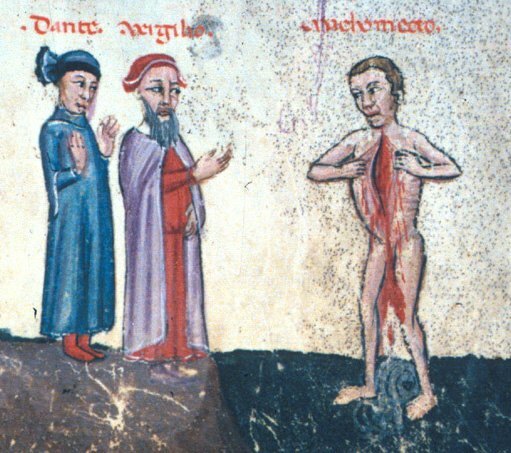 Some scholars believe it originated from the Christian Bible and the miracles carried out through the saliva of Jesus. Last November Saint Pius X Catholic group protested the Jew Kristallnacht Interfaith memorial held in the Metropolitan Cathedral In Buenos Aires, Argentina. No Laughing Matter! 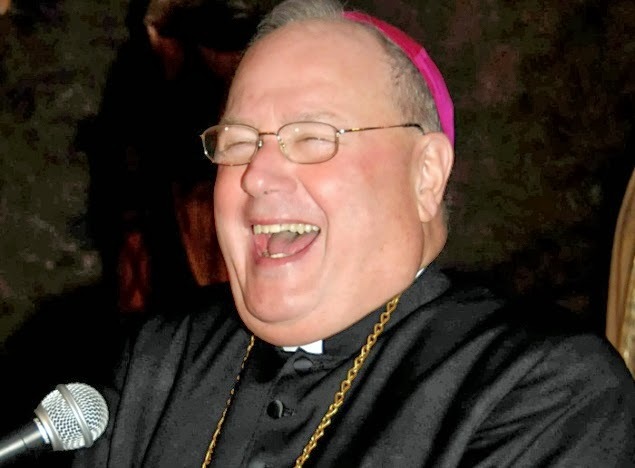 Chuckles The Cardinal Dolan Warns In A Letter Of Possible Bad Stuff About Him To Be Made Public! Of all times for me to be here in Mexico, the presidents of the United States, Mexico and the Prime Minister of Canada are meeting today (Feb. 19, 2014) over the North American Trade Agreement. These agreements, like the European Union, are nothing more than a preparation for a one world order so that the antichrist can rule over the world by impose universal laws. And of all places, they are meeting in Toluca, the big city that is only one hour from where I am staying (Malinalco). I am praying for this meeting and our countries, and I would appreciate all of you who read this to pray too. 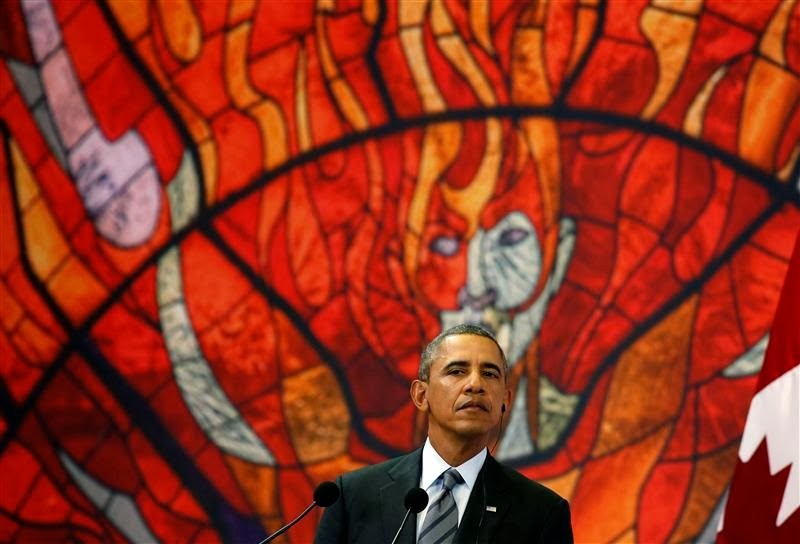 If you would just offer up the Rosaries you would ordinarily pray for the conversion of our presidents and of the United States, Mexico and Canada.Traditional Catholic Priest Prayers of a priest offered up to Our Lady of Guadalupe will help Obama on his path to conversion. I can only offer up a few observations about the rift between Obama and his wife. Michael Matt Just A Few Months Ago Wanted All Traditionalists To Support Pope Francis For The Traditional Things He Does - Now Remnant Declares That Pope Francis Is Not The Pope! Michael Matt the editor of the Remnant just a few months ago on one of his videos Remnant Underground pleaded with traditionalists to support Pope Francis in anything that the Pope does to help or promote the traditionalists and its cause. Bad advice. 11 February 2013 is a date which has entered into history. It was on that day that Benedict XVI communicated to an assembly of astonished cardinals his decision to renounce the pontificate. The announcement was received “like lightning in a serene sky,” according to the words addressed to the Pope by the cardinal deacon, Angelo Sodano, and indeed the picture of lightning which, that very day, struck the Basilica of St. Peter, spread around the world.